We all know that Tattoos have become a style statement in today’s era. On one hand, people go for permanent tattoos while on the other hand, people who love change, get a temporary tattoo. 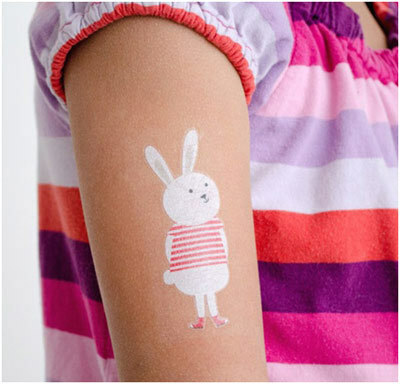 Temporary tattoos are in much demand these days. 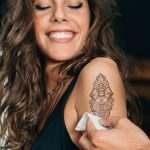 You can choose the way these tattoo are inked on your body – they can be painted, air brushed, drawn using pen, pencil, marker, henna or even done using stickers. These tattoos last for a temporary duration which can range from a few hours to even a few years depending upon your choice and needs. Usually these temporary tattoos are not painful as the machines used for these are different than the ones used for permanent tattoos and the best part is that you never get bored of a single design, as they are temporary in nature and you can keep changing your tattoo as per your needs. So convinced to get tattooed? 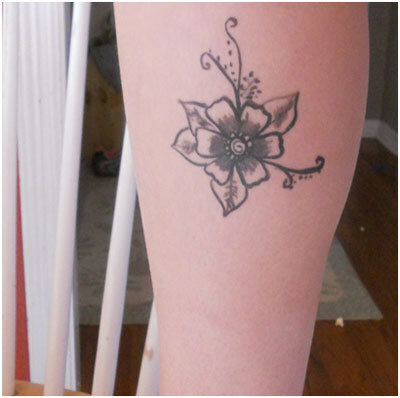 Let us help you by listing out the top 10 temporary tattoo designs that you can try too. Henna designs are a traditional form of tattoo art used in India. These temporary tattoos are made from henna paste that is usually used during religious ceremonies. These are good temporary tattoo options and last for a few days. These are not at all painful. Women love tattoos, especially when they have their favourite message or quotes engraved on them and if they can be changed according to their whim. 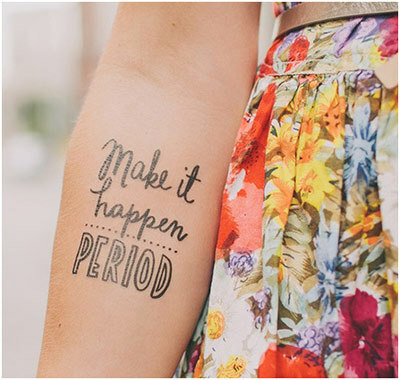 Text Designs are common and can easily be tattooed using a sticker or any other temporary ink. Dangerous signs such as skull and skeleton are prevalent among people who follow Gothic themes. These tattoo designs are trendy and showcase people’s fascination with dangerous things. Butterflies are common tattoo designs that never go out of fashion. 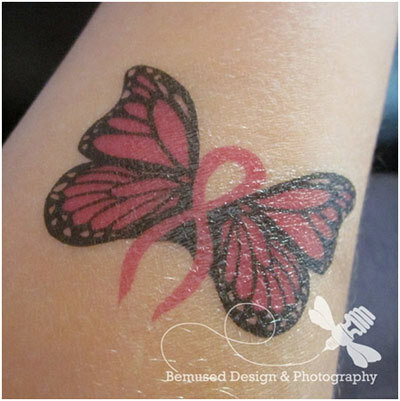 They can be part of a temporary tattoo designed in any colour that you like. Butterfly designs are one of the most commonly preferred designs amongst women. 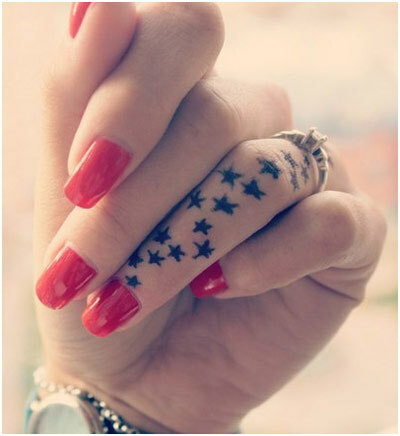 If you love the glamour world, stardom and want the trend stamped all over you, star tattoos are perfect for you. Glitter art is becoming increasingly famous in the tattoo industry. 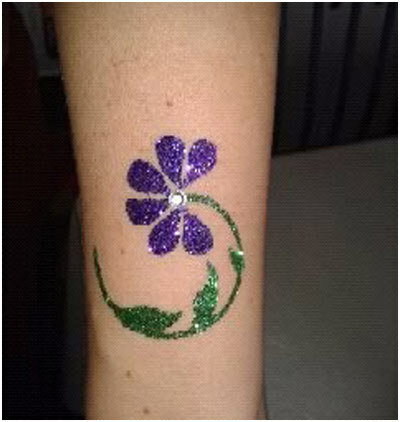 Various glittery designs are being sported as tattoos specially because ladies love the bling and want it focused on them. Be it any design; star, heart, or text, with some added glitter on them, they look attractive and glamorous. 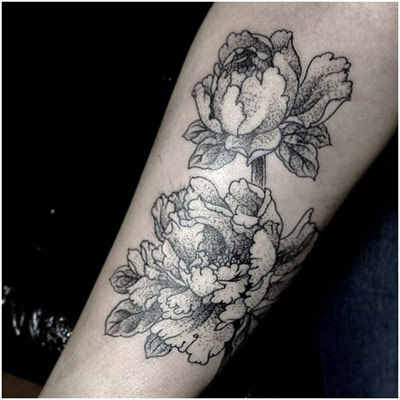 Floral designs are the most opted tattoo designs even in the temporary tattoo segment. 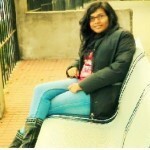 They can be designed in many attractive shades to fulfil your needs and are mostly preferred by women owing to the feminine charm. People like temporary tattoos, that promote their favourite teams, designed on their faces, hands and legs. These could be for cricket, football, rugby or any other sport of one’s choice. They are good as tattoo options and are usually painted on their body and can be wiped after the matches/events. These designs show images of waterfalls, rainbows etc. which depict a person’s love for nature. 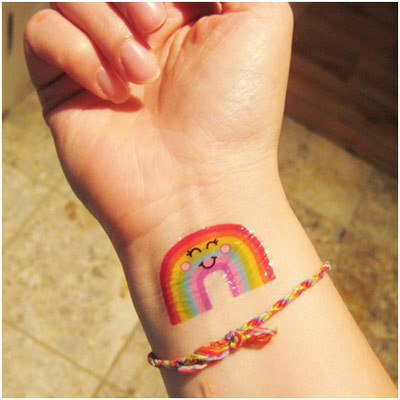 The best part of these are, being temporary tattoos they are less painful and any number of colours can be added to make them look more beautiful and trendy. Not only Kids, elders also love tattoos. They get cute tattoos done on their chosen body part on a temporary basis. They are available as stickers in any big supermarkets. 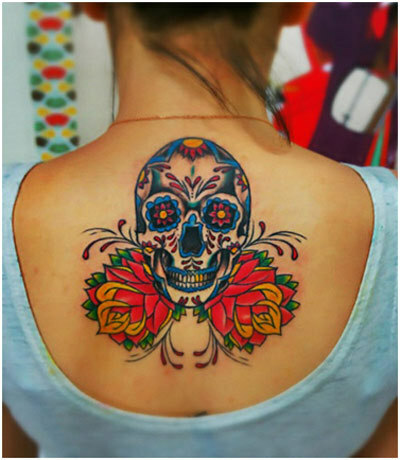 Find more interesting tattoo designs in this tattoo gallery.